Tufnell Park Area Guide - What makes Tufnell Park so great? Where do Tufnell Park locals go? The best European restaurant in London serving gluten free alternatives and delicious pizzas! Really good burgers, brilliant milkshakes and onion rings from a hidden shack at the back of Pizza East. Recently renovated, this leisure centre set in a historic Grade II listed building has a swimming pool and a gym. Beautiful little Italian with fantastic food and wine, a welcoming atmosphere and very reasonable prices. Share your favourite place to go to in Tufnell Park. "The original main route through Holloway was for driving cattle to the meat market at Smithfield. The route was in such disrepair by the late 1200s, that the Bishop of London built a new toll road that is now the route of the A1." Highgate's elegant properties complement its charming high street and leafy surroundings. Just up the road from Camden, Kentish Town has the same vibrancy and a bustling high street full of independent businesses. Holloway Road has great connections to central London along the Piccadilly line. A friendly community with amazing restaurants, like Stingray and Blue Moon Thai. I love living in Tufnell Park as it has lovely local parks, shops, cafes and restaurants, as well as a weekly food market and great local pubs. And it's only a short stroll to Hampstead Heath and you can be in town in 15 minutes. What do you think of Tufnell Park? Community nurse gives advice on healthcare, immunisation, breastfeeding, weaning. Tufnell Park is an area of north London which straddles the border of the London Borough of Islington and the London Borough of Camden. Tufnell Park Road runs along the line of an old Roman road which stretches from the Roman camp beneath Barclays Bank on Holloway Road up Dartmouth Hill and over Hampstead Heath. Tufnell Park was more fortunate than several of its neighbours, whereas roads and railway lines were sliced through Kentish Town and Camden in the 19th century, they mostly passed through Tufnell Park in tunnel. The nearest London Underground station is Tufnell Park on the Northern Line. What are your favourite things about Tufnell Park? 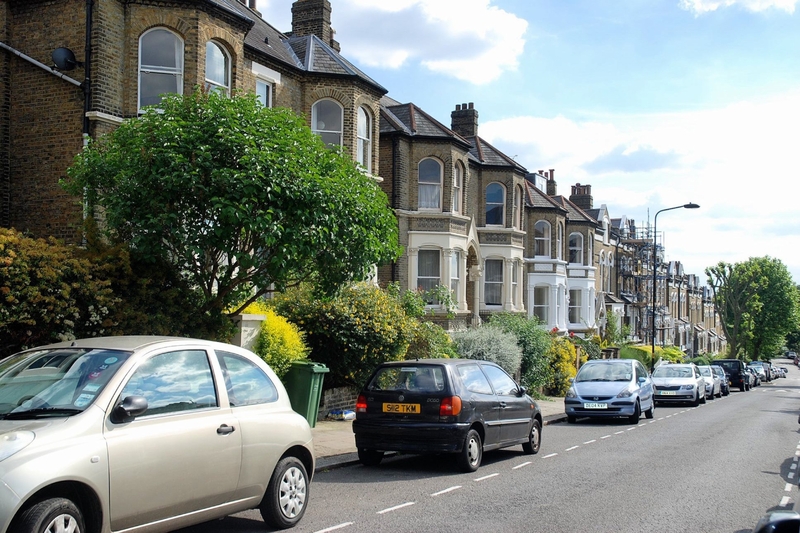 Find out how much your flat or house is worth om Tufnell Park. Feedback about living in Tufnell Park has been submitted directly by the public and may not neccessarily reflect the views of Foxtons. The description of Tufnell Park was modified from Wikipedia and is available under the Creative Commons licence. Land Registry data is Crown copyright. All the views and contributions contained within Foxtons Local Life are those of the contributors. All content is assessed before publishing for taste, however free opinion is encouraged. Foxtons accept no payment or sponsorship for content that is posted about Tufnell Park.